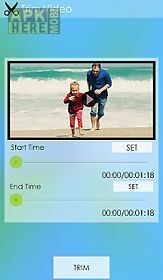 Video editor by live oak video app for android description: video editor by live oak video is the most advanced video editor with full features of a video editor of commercial quality. Video editor by live oak video includes following main features: - trim video: trim a video with video trimmer by selecting two areas of the video to create trimmed video. 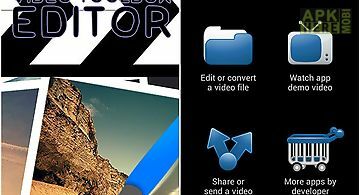 - Merge videos: merge videos seamlessly including audios of the video to created single merged video. - Split video: split a single video into two split videos at a chosen point to split the video. 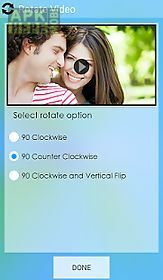 - Rotate video: rotate video at various angles like 90 180 and 270 to create rotated videos. 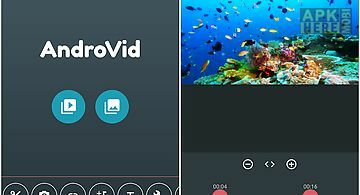 - Crop video: crop videos into square video that can posted to school networks. Unique crop to square videosapp. 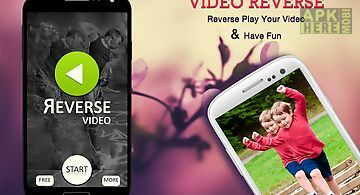 - Resize video: resizevideo to different size. 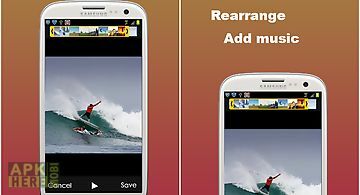 Reduces the video size and minify video sizes to save disk space. 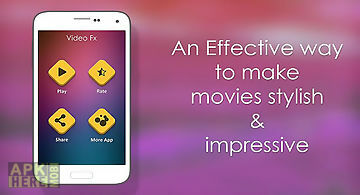 - Blur video: blur videos to create blurred video effects on your videos. - Extract audio: create audio files from videos. 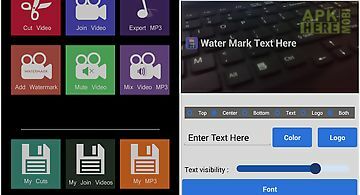 Mp3 from videos are created for you to save audio only. 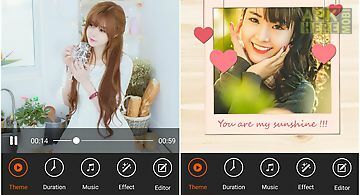 Easiest mp3 maker from videos. 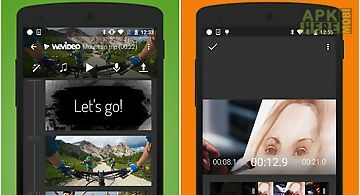 Video editor by live oak video is the most complete video editor on android. 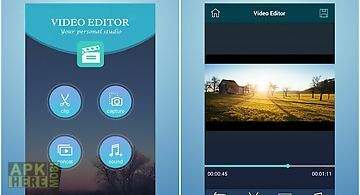 Rather than single featured app that does only trim videos or crop videos to square videos we included complete video editing capabilities in one app.